You're invited to celebrate Easter at Decatur City Church! This year we’re offering four identical experiences for you and your family to choose from. We can't wait to see you for our first Easter at our new location! 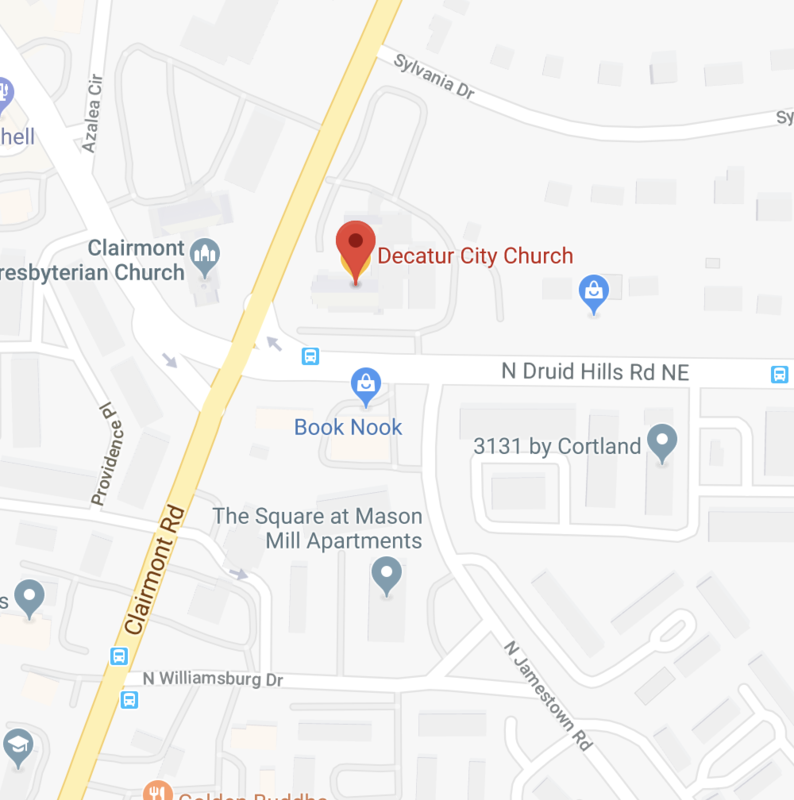 Enter your address below for directions to Decatur City Church. We&apos;ve got your RSVP. Please be aware that we anticipate large crowds at all of our services, so be sure to arrive early.